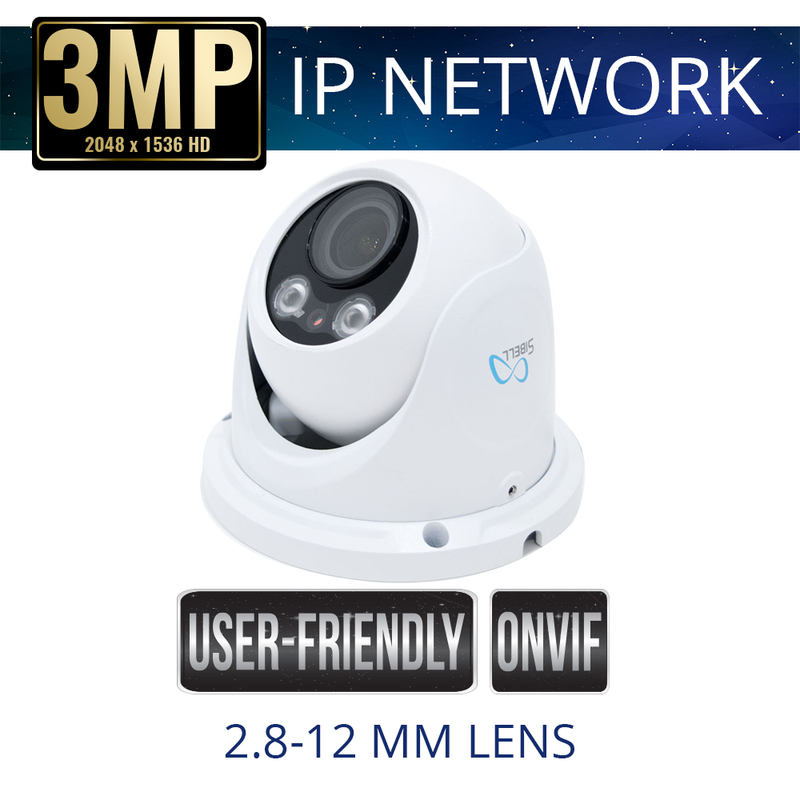 Sibell IP Network Dome Security Cameras are visually shaped like a dome. 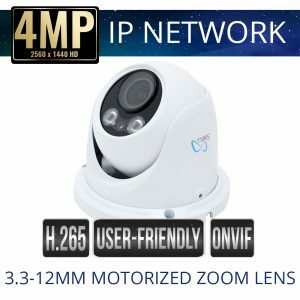 Dome Security Cameras are probably the most used style of surveillance systems seen used in homes, banks, casinos, hotels and retail environments. 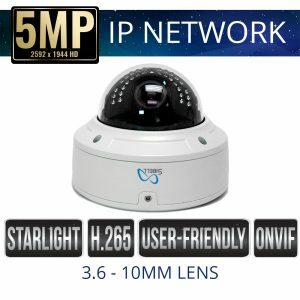 Dome cameras are sleek and tend to blend into their environment, they are great for applications for day or night, indoor or outdoor, Sibell Dome Security cameras can be economical or Super High Definition, starting at 1080p 2 Megapixel Resolutions. 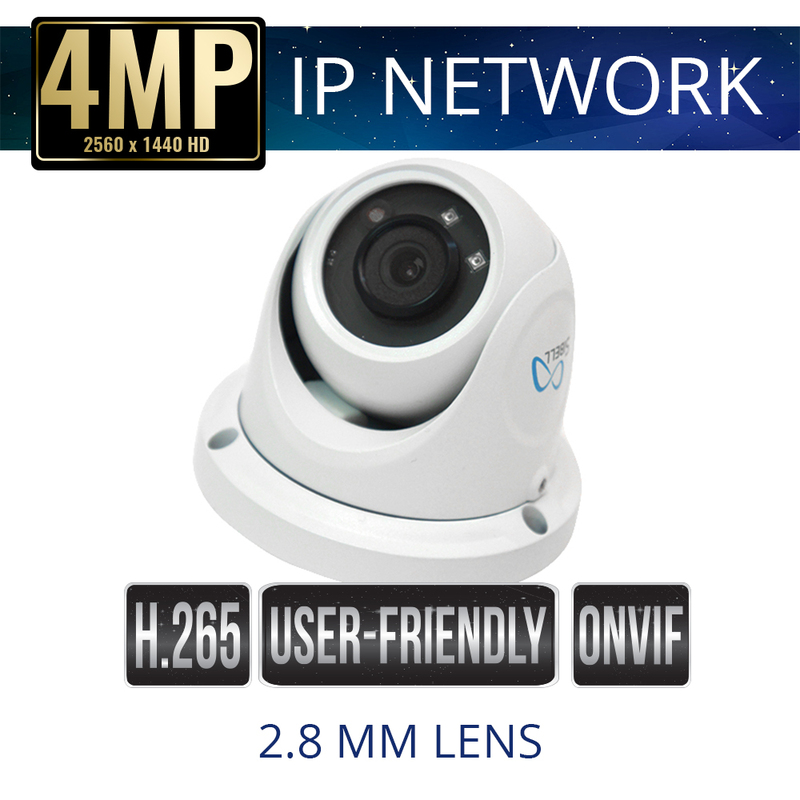 Sibell IP Network Security Cameras are plug and play with Sibell user-friendly NVRs and ONVIF Devices.